Vietnamese bookworms say the country is in need of its own bestseller list and relies too heavily on international listings. Instead of highlighting local talent and reporting on bestsellers in Vietnam, most look to overseas reports for book recommendations from sources like the prestigious New York Times (NYT). To compile their bestseller list, NYT calculates the number of books sold in a week and reports the most popular. In Vietnam, however, there is only one well-known list compiled by electronic newspaper vnexpress.net and the report is based only on weekly book sales from the website vinabook.com. 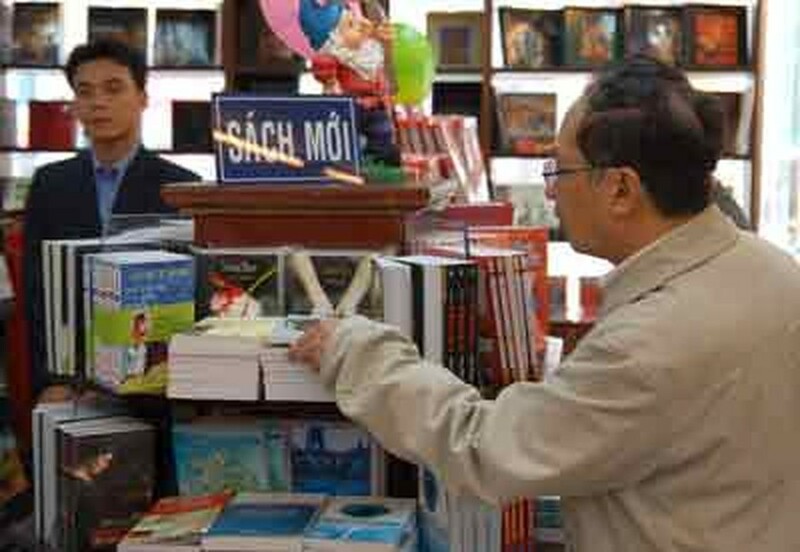 While vinabook.com is regarded as one of Vietnam’s top booksellers, it is still only one source of the country’s book sales and does not take into account books sold at the myriad of other domestic markets. Other book publishing houses like Fahasa, Phuong Nam and Nguyen Van Cu also list their most popular books sold, but without differentiating between different types and genres. Moreover, a comprehensive report combining all sales information from each of the publishing houses is still lacking.